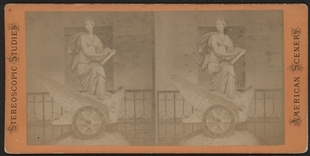 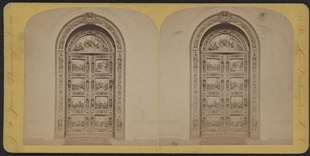 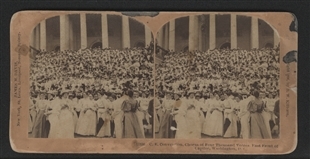 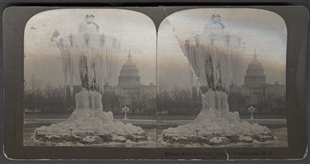 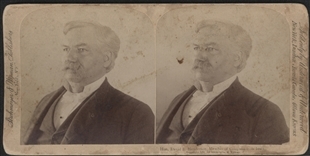 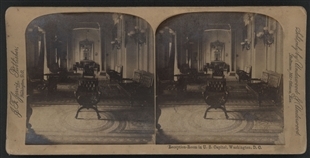 Stereoview cards produce a three-dimensional image when looked at through a stereoscope. 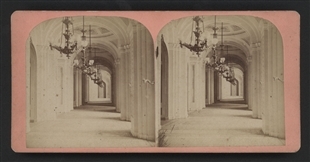 They were a fixture in middle class parlors in the second half of the 1800s. 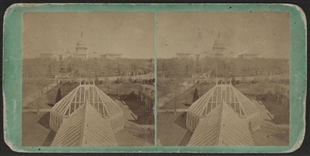 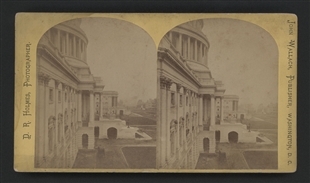 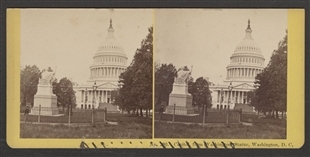 As a grand example of architecture and a tourist attraction, the Capitol and its many impressive spaces appear in numerous views.